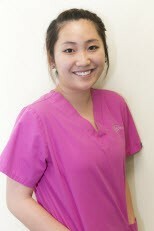 Jessica has been an assistant at Abel Phan & Associates / Loudoun Dental Arts since July of 2008. Along with work, Jessica is a full-time student at George Mason University. She is getting her Bachelor's Degree in Business. When she is not working or doing school work, Jessica likes to play basketball, go running, and work out. She also makes an effort to visit a new place every summer. This past summer, Jessica joined Dr. Abel on a mission trip to Vietnam for two and a half weeks. 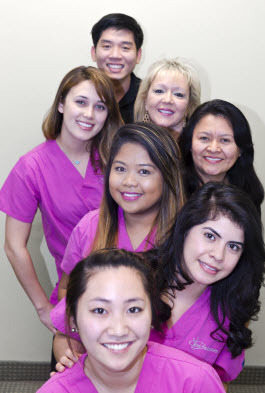 Glenda graduated from Dental Assistant school at Everest College in 2014. She has been assisting at Abel, Phan & Associates / Loudoun Dental Arts since March of 2015. She is currently a part-time student at Northern Virgina Community College. In her spare time, Glenda likes to go jogging, spend time with her friends and family, and is active in her church. Megan is the newest addition to the Abel, Phan & Associates family. She has been assisting since November of 2015. She speaks both Vietnamese and English fluently and loves interacting patients. Currently, she's a full time student at Northern Community College and hope to pursue Dental Hygiene in the near future. Besides work and school she enjoys staying home and spending quality time with her family. 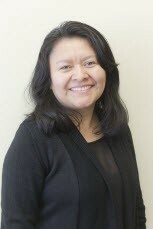 Rosy has been the patient care coordinator at the front desk of our office since March of 2008. She has had experience working in the health care field for over 6 years, and she speaks Spanish fluently. She grew up in El Salvador, and she moved to the United States in 1987. In her spare time, she likes to spend time with her two sons, and she likes to teach Sabbath School for children ages 7 to 10. Rosy also likes to travel, and she most enjoys going to places she has never been to before. 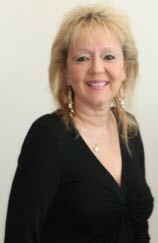 Liz brings over 25 years of experience in the Dental and Medical community. She joined Abel, Phan and Associates on March of 2015 as the Office Manager. She is extremely knowledgeable in all aspects of the health care industry. She prides herself on providing the highest level of patient care. Above all she puts the patient’s needs first. Liz has three children and 1 grandchild. Her family is her pride and joy. She grew up in Maracaibo, Venezuela. Liz is bilingual in (English) and (Spanish). In her spare time she enjoys listening to music and attending her daughter’s cheerleading events as well spending time with her family. She also takes great interest in learning about other cultures and experiencing their traditions.